Home | WALL STICKERS | Giant Flying Dinosaur Reptile Quetzalcoatlus Wall Decal 62" x 46"
Giant Flying Dinosaur Reptile Quetzalcoatlus Wall Decal 62" x 46"
Quetzalcoatlus is one of the most famous flying dinosaur reptiles from Jurassic World. Boys and girls will love to have Quetzalcoatlus on the wall as a decoration. 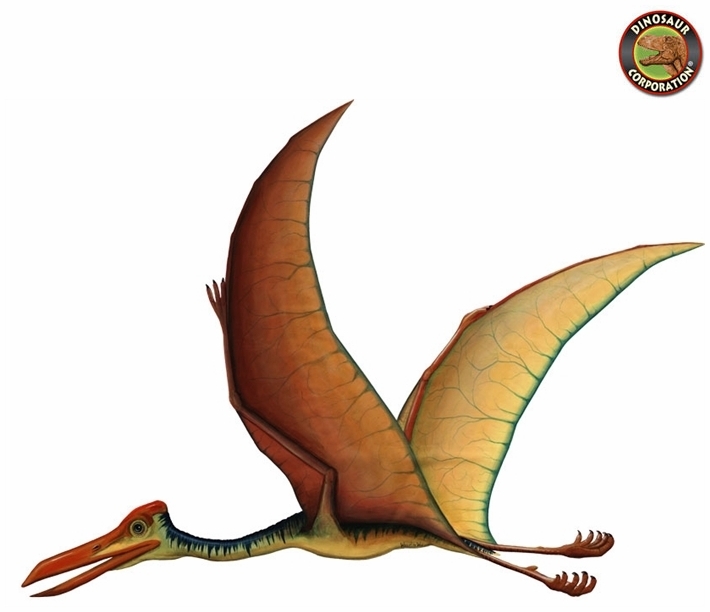 This prehistoric pterosaur was one of the largest animals to ever take flight. With an estimated wingspan of at least 30 feet, this enormous and unique dinosaur can take flight once more thanks to this hand painted mural. Quetzalcoatlus dinosaur wall stickers can now come to life on your walls in 2 sizes. When seeking selections for dinosaur murals, Dinosaur Corporation provides high-end children�s wall decals. Whether you are making vinyl murals at your home or business.